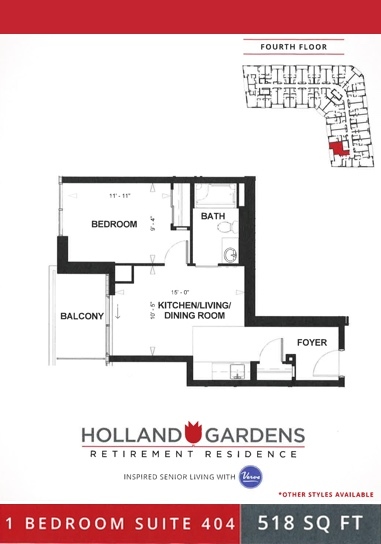 Holland Gardens Retirement Residence is the perfect place to live, laugh and enjoy life. We are not just a retirement residence but an exciting community that offers a luxurious resort-inspired lifestyle. 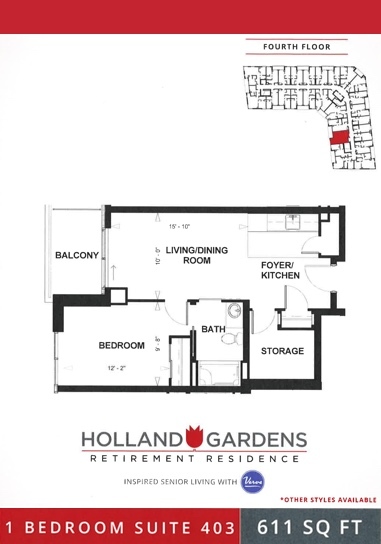 Holland Gardens is located in the heart of a vibrant neighbourhood, making it the ideal place for inspired senior living. We have it all! 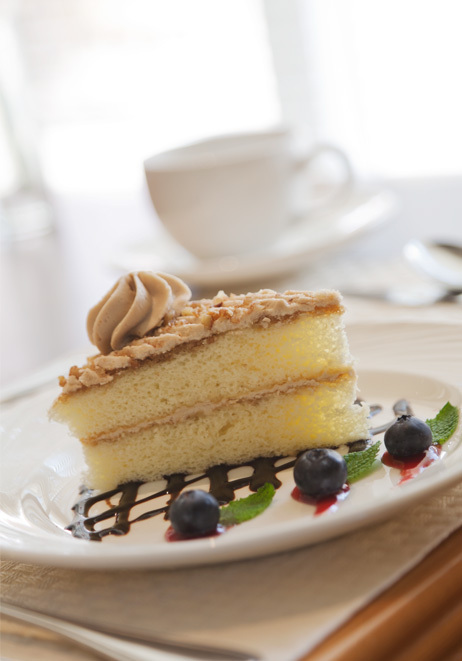 Our talented culinary team will amaze you with great food creations. Perhaps having a great time surrounded by friends is on the agenda? There is a wide variety of life enrichment activities to help you stay active and engaged. Marisa Jeronimo is exceptionally organized, compassionate and is successful in everything she does! With her pursuit of knowledge in Senior Living, Marisa specialized in Marketing, Office Manager and now General Manager. Marisa inspires and enriches the lives of all who come to know her. She is a go getter who encourages her staff to do the same. Marisa is a kindhearted soul who enjoys helping others and spending time with her family. We take your health seriously. 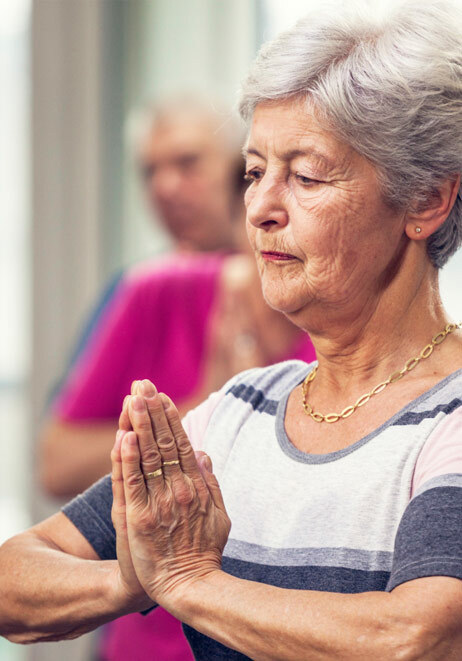 Good health is a combination of physical, mental and social well-being and is one of the most important things to us at the Holland Gardens Retirement Residence. 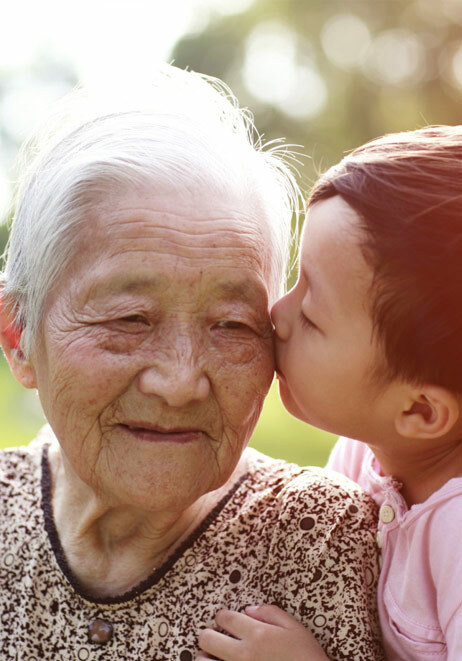 Our highly-skilled group of empathetic health care professionals are available around the clock to ensure your immediate and future health needs are met. Regular Foot Care & Hearing Clinics etc. Just because you're aging doesn't mean you should stop living an active and vibrant lifestyle. Your dreams, passions and hobbies are as unique as you are. 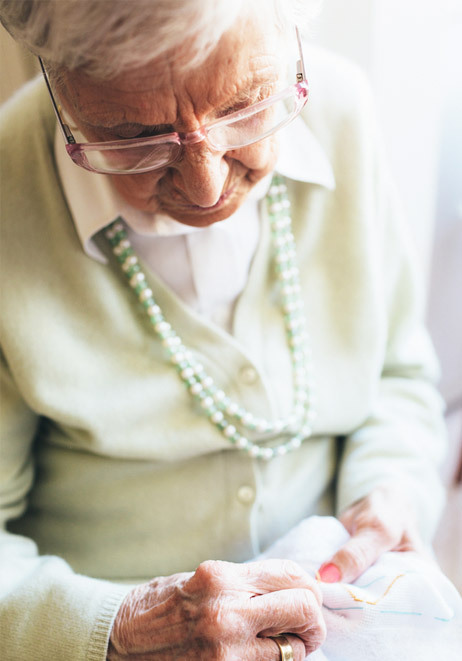 Holland Gardens is a place where you can continue to be you and continue to grow as an individual by being socially connected, and challenged in spirit, body, and mind. 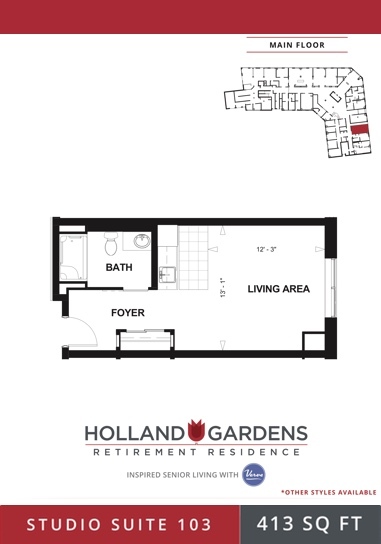 Holland Gardens Retirement Residence is a place you can call home. And not because it's where you wake up every morning, but because you're surrounded by peace of mind and warmth from people who genuinely care about your well-being. We believe that you should feel safe and reassured when living in your new home. The building has new innovative safety features. Living at Holland Gardens you will be energized and inspired, whether you’re relaxing in the comfort of your suite, listening to live music or enjoying a game of cards with friends. Experience our chef’s home cooking and invite your family and friends to join you for a meal. Your friends will feel comfortable the moment they enter our lounge/bar and share a cappuccino, glass of wine, beer, or cocktail with you. For most of us, the kitchen is the heart of any home. Everyone is welcomed with open arms and good food, and keeping in mind the tastes and preferences of both guests and family member alike is a pleasure. We agree that fussing over loved ones is a joyful part of creating a memorable meal, be it formal or informal. At Holland Gardens Retirement Residence, our culinary team takes care of everything so you can enjoy your time with friends and family. We are quite literally at your service! We’d love to meet you. 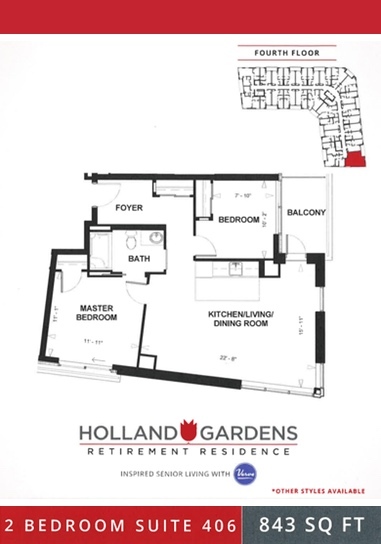 Click here to arrange a visit to Holland Gardens. Your new home should feel like your own with a style and setting that is distinctly yours. Personalize your suite at Holland Garden Retirement Residence so it feels as special and warm as your previous home. Your pets are welcome too! We offer Studio, One (1) Bedroom, 1 Bedroom + den, and Two (2) Bedroom accommodations, some with private balconies. With our premier location in the heart of Bradford there are many activities all within walking distance. Enjoy the shops, browse the local bookstores, specialty shops, or spend a leisurely afternoon in a café.